shopDisney has a massive selection of Disney, Pixar, Star Wars, Marvel, and Disney Parks merchandise and new items are added every day. We’ve collected a few of the hottest items that just arrived at the shopDisney store and these 5 Disney-designed OtterBox iPhone cases feature some of your favorite characters. Protest your phone in style with this Minnie Mouse OtterBox iPhone 8/7 case ($44.99). 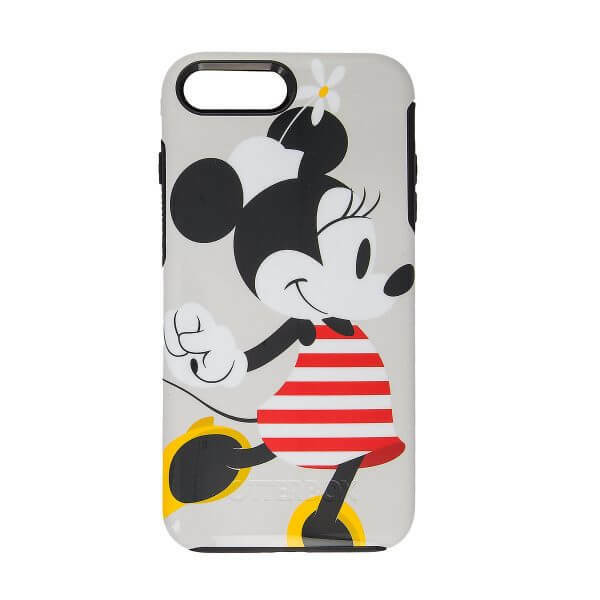 Minnie sports a stylish red and white striped dress on this sleek, protective phone case. Get it here. Also available for iPhone 8/7 Plus. Oh Boy! 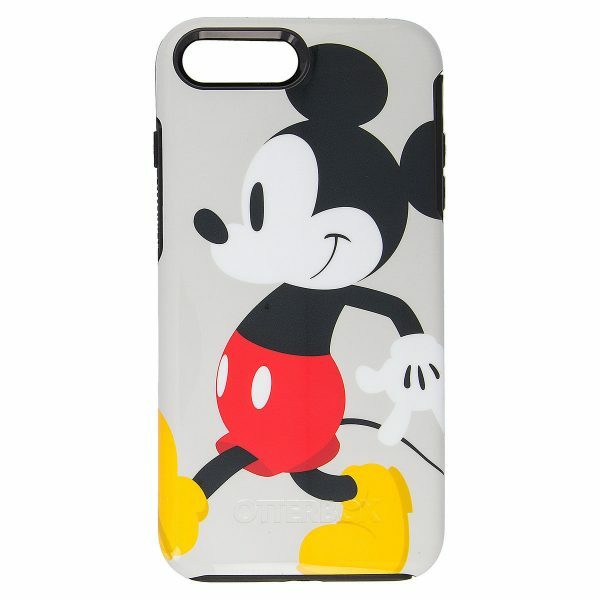 Let your favorite Disney pal protect your phone with this Mickey Mouse OtterBox iPhone 8/7 case ($44.99). Mickey strolls along in his iconic red shorts and yellow shoes on this ultra-slim one-piece design. Who’s the leader of the club that’s made for you and me? Spell it out with this Mickey Mouse Letters OtterBox iPhone 8/7 case ($44.99). 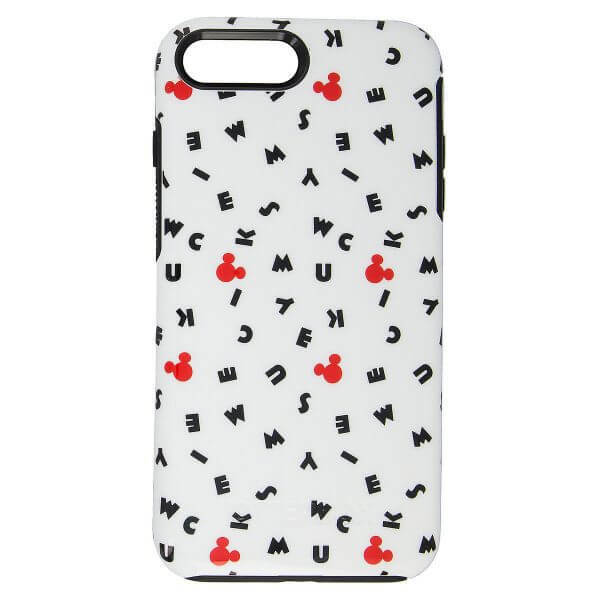 Classic Mickey logos dot this phone case along with the memorable letters of the icon’s name. 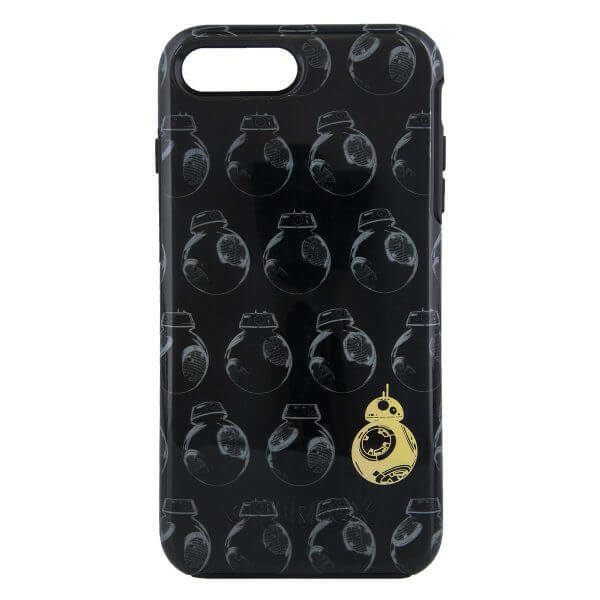 Stand out from the crowd with this BB-8 OtterBox iPhone 8/7 case ($44.99). 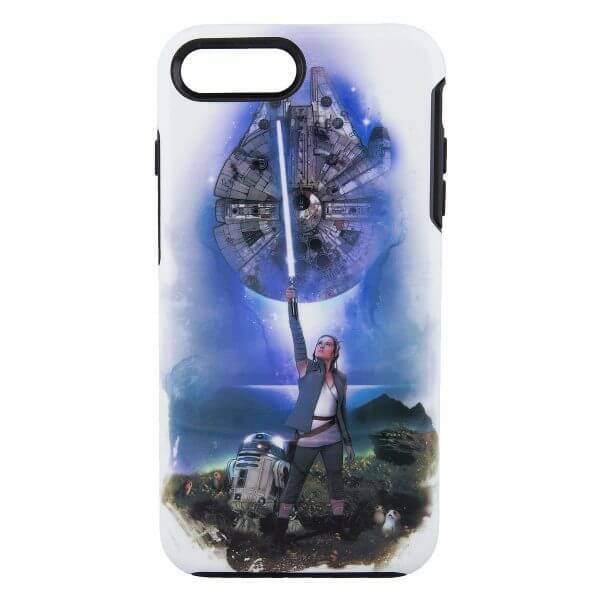 The lovable little droid certainly doesn’t blend into the design of this protective phone case. Let the last Jedi protect your phone with this Rey OtterBox iPhone 8/7 case ($44.99). Rey holds her lightsaber next to R2-D2 and in front of the Millennium Falcon on this out-of-this-world design.